An expert in Britain’s historic guildhalls is crediting her Child Okeford childhood and local history teachers for her successful academic career. 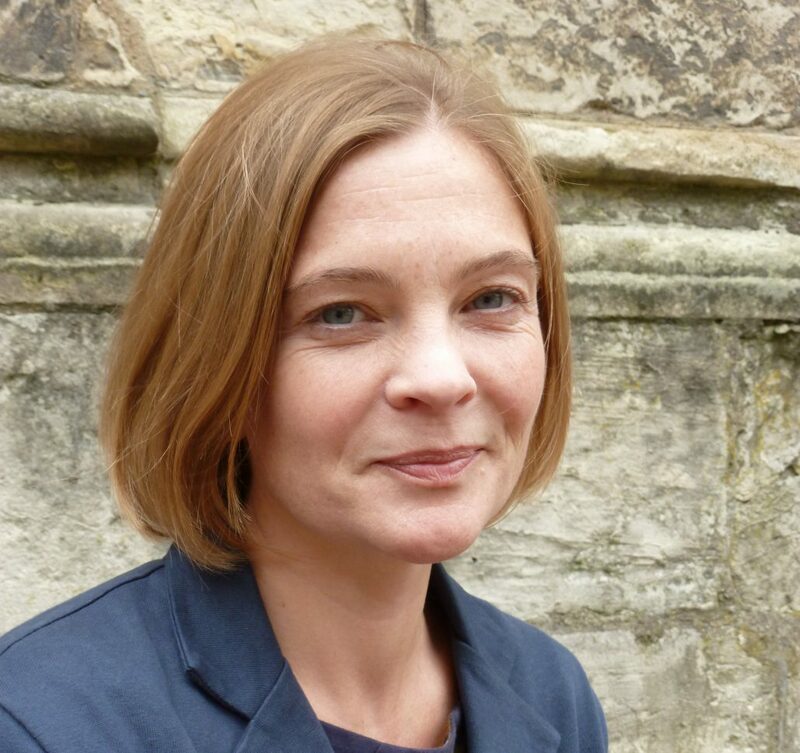 Dr Kate Giles, from the University of York, will talk about the opening up of Stratford-upon-Avon’s Guildhall, where Shakespeare went to school, during her Gold Hill Museum lecture on 06 February. “Growing up in Dorset you’re surrounded by the past. I used to go looking for prehistoric pottery on Hambledon Hill,” Kate said. Kate, who is now a senior history lecturer at York University, says she felt at home when she arrived in the city. “I went to York, which seemed like a big version of Shaftesbury. I fell in love with the historic buildings there, such as the Minster. I became the cathedral archaeology fellow for ten years,” Kate explained. “When you are choosing your degree you don’t know where it is going to take you. I didn’t think I would end up in academia but I did want to know more about buildings. It was a natural progression,” Kate surmised. Kate says that she is grateful to her Sturminster Newton High School history teacher, Norman Damerell, whose creative approach proved highly engaging. “He used characters and story telling,” Kate recalled fondly. “He was a great impressionist and used to bring all characters from the past to life. People couldn’t wait for his history lessons,” Kate laughed. Shaftesbury was the logical choice for Kate’s ‘A’ levels. Sturminster Newton did not have a Sixth Form then, and Shaftesbury offered a curriculum focused on the Tudors and Stuarts. “I was inspired by another history teacher, Ian Kellett, who used visual images of Renaissance art and architecture,” Kate said. “The 15th and 16th centuries seemed a time of really interesting change,” said Kate. “In the medieval period Shaftesbury and its abbey were at the centre of an amazing, powerful network of patronage and religious life.” The medieval guildhall was replaced in 1569 by a newer structure standing in the middle of the High Street. The current building was built in the 19th century. “One of the wonderful things about these buildings is that they were so flexible,” Kate explained. “Guildhalls were built in our smaller towns in the 14th and 15th centuries. They were not only centres of government and trade but also the hub of community life, such as music, dancing and feasting,” said Kate. The Reformation radically altered the religious framework across England. “If guildhalls had a link with a craft guild or a town council, as was the case with Shaftesbury, then they survived. If the religious guild disappeared, those buildings were often converted into houses,” Kate stated. Kate’s talk will centre on a £1.4 million project to open up Shakespeare’s schoolhouse, the Guildhall in Stratford-upon-Avon. She’ll offer her thoughts on how the building might have influenced the Bard. Kate promises that you don’t need knowledge of the Warwickshire town in order to enjoy her session. “Shakespeare is somebody that everybody can relate to,” said Kate. She says that the talk will allow attendees to learn how the buildings in which he lived and went to school developed his imagination. Kate’s Shaftesbury & District Historical Society lecture takes place at Gold Hill Museum on Tuesday 06 February at 2.30pm. It’s free to Society members. Non-members can pay £3 at the door.